The only two companies in Canada that have developed and priced such software specifically for small and mid-sized businesses are based in BC. ClimateSmart in Vancouver, and EcoBase Carbon Software in Kelowna. The delivery models are slightly different, which provides a good range of options and pricing structures for businesses to choose from. Both of these software technologies are based upon the Greenhouse Gas Protocol Corporate Accounting and Reporting Standard, which lays out the accounting and reporting principles for seven greenhouse gases (GHGs) covered by the Kyoto Protocol – carbon dioxide (CO2), methane (CH4), nitrous oxide (N2O), hydrofluorocarbons (HFCs), perfluorocarbons (PCFs), sulphur hexafluoride (SF6) and nitrogen trifluoride (NF3). Using a carbon software means that businesses don’t have to try to figure out how many tonnes of these various GHGs they are producing as a result of their operations. Instead, a business simply needs to collect data about how much fuel, electricity and natural gas they are using (among a few other emissions sources depending on the business), and the software does the rest of the math to calculate their carbon footprint. 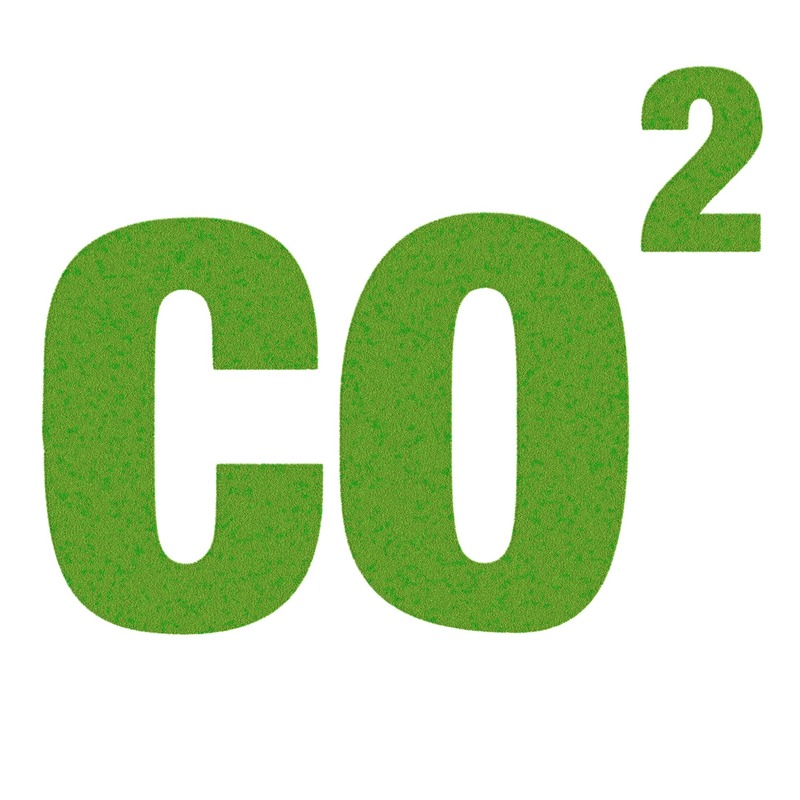 A carbon footprint is often expressed in tonnes of CO2e, or carbon dioxide equivalent. This is done by taking the global warming potential (GWP) of each of the GHGs listed above and expressing them as single number. Once a business knows their carbon footprint, they can start looking for ways to reduce the risks posed by rising carbon taxes and energy costs. This is really the whole point of a carbon tax. It’s using taxation as a tool to signal to the market that a certain behavior is undesirable, in this case emitting GHGs, and to provide a financial disincentive to do so. Even better, most of the actions and projects that will result in reducing emissions also save money and provide a healthy return on investment. Both ClimateSmart and EcoBase Carbon Software provide guidance on how to reduce emissions and cut costs. As projects are implemented and the carbon inventory is updated in the software, businesses can see how they are progressing. Best practice would be to first reduce emissions directly in the business operations, or by purchasing low-impact renewable energy credits (RECs) through an organization such as Bullfrog Power, before seeking to become carbon neutral. If a business is interested in becoming carbon neutral, once their carbon footprint is calculated it’s a straightforward exercise to submit their data to a carbon offset provider, such as BC-based Offsetters, and purchase carbon offsets. My company, GreenStep, is both Bullfrog Powered and carbon neutral through Offsetters. For those organizations that want to set their carbon reduction goals based on science, once their carbon footprint is known, the tools offered by the Science Based Targets initiative can be used to set a target and determine by how much their emissions need to be reduced in order to meet the science-based targets for their industry. This can be an eye-opening exercise, and great for any business to better understand how much they should be reducing their carbon footprint between now and 2050. Don’t hesitate to reach out if you’re interested in learning more about measuring and reducing your carbon footprint, or becoming carbon neutral. Full disclosure: GreenStep Solutions, the organization that runs Green Tourism Canada, owns this carbon software. This entry was posted in Energy & Carbon, Green Business Management, Resources on October 25, 2018 by Angela Nagy.